Need a little help launching a culture program, rebooting your employee engagement, or getting a community-focused initiative off the ground? We’ll jump in to help you out in a pinch. We help you create engagement programs that build morale, increase productivity, and attract and retain employees. You’ll create an environment aligned with today’s social impact culture. Need help growing your business, nonprofit, or foundation? We’ll work alongside your team to enter a new market, hit a big sales goal, or deliver the community impact you want. Our employees appreciated the Social Impact Survey and the opportunity to provide feedback. Additionally, our management team has been able to capture and leverage data-driven insights about our employees’ social impact behaviors. Overall, the social impact data has allowed us to become very focused in our charitable giving initiatives. And, it’s based on research! How do people experience brands in today's work-life-community-wellness culture, where doing good is a priority? Find out why this is a trend you can't ignore in Jeff Fromm's interview with Ann-Marie Harrington in Forbes. WHAT’S YOUR SOCIAL IMPACT PERSONALITY TYPE AND WHY DOES IT MATTER? 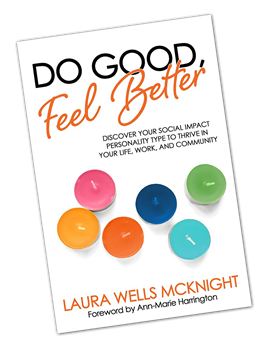 In our book, Do Good, Feel Better ,Laura McKnight, an attorney and leading expert on the connection between philanthropy and positive psychology, captures five years of research on Social Impact Personality Type. Find out if you are an Investor, Activator, or Connector! Laura McKnight and Ann-Marie Harrington talk about social impact culture as a business imperative in the Kansas City Star. 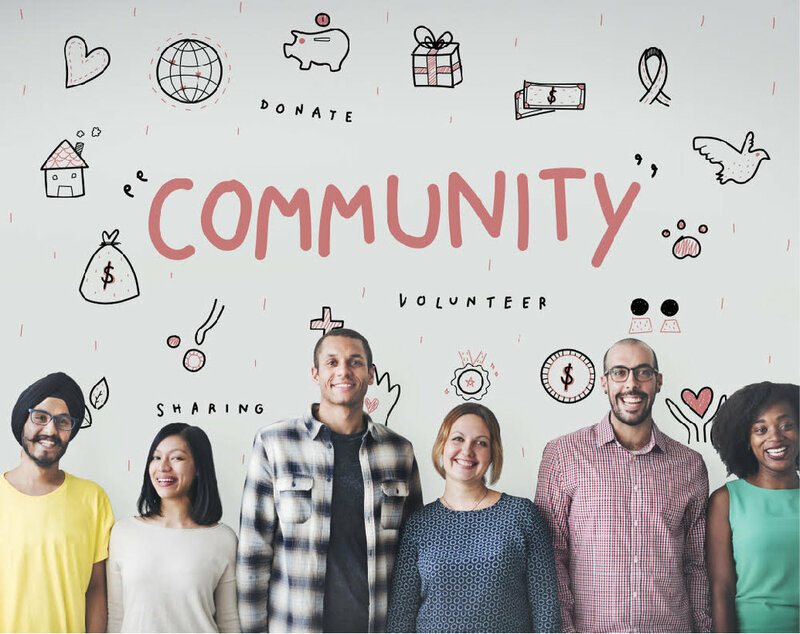 Learn why your company needs a roadmap to guide the integration of your community engagement program with wellness and other key employee priorities.